Tucked in a corner for additional privacy, the unique Humphrey floor plan has almost 1500 sq feet of well planned living space. 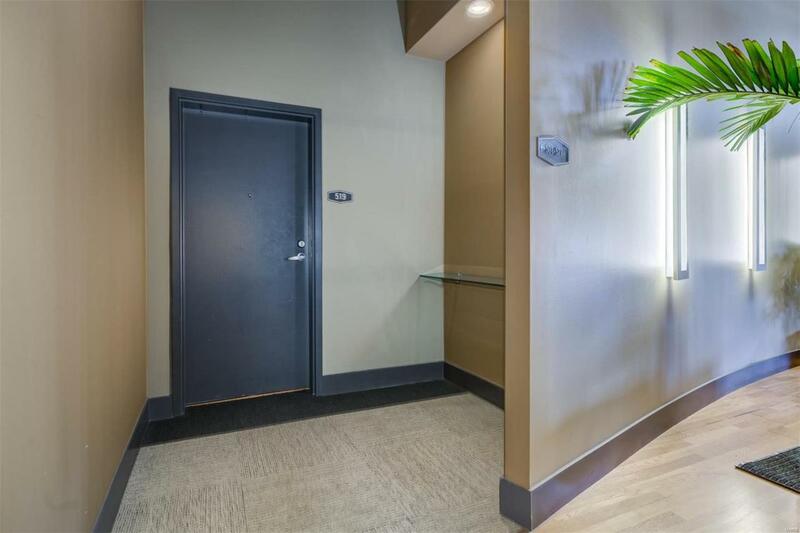 All the designer finishes you expect are here including wood floors, granite counter tops, stainless appliances, spa like bathrooms & sleek fixtures. Modern conveniences like a walk-in master closet and large screened in porch with gas hook up for grilling contribute to ease in every day living. Fresh paint and carpet seals the deal! All appliances and one covered parking space are included. 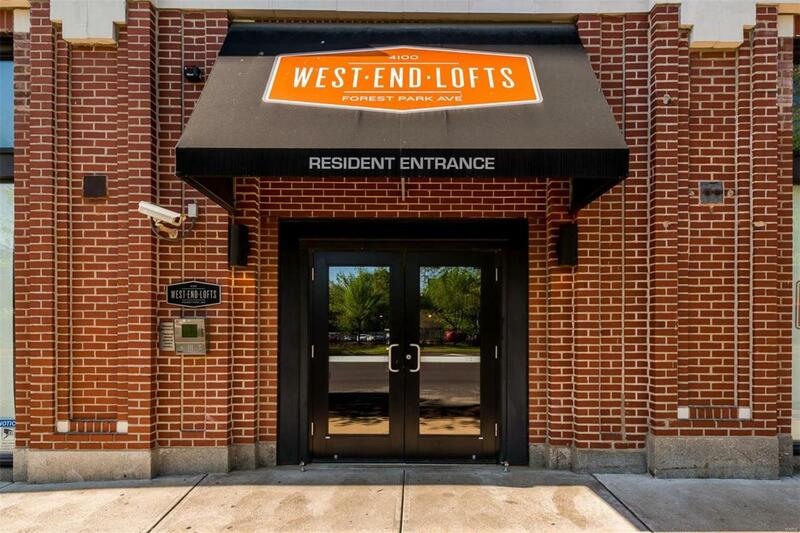 West End Lofts is a full amenity building with a large, outdoor swimming pool, high-end fitness center, guest suite, billiards room, and secure gated parking. 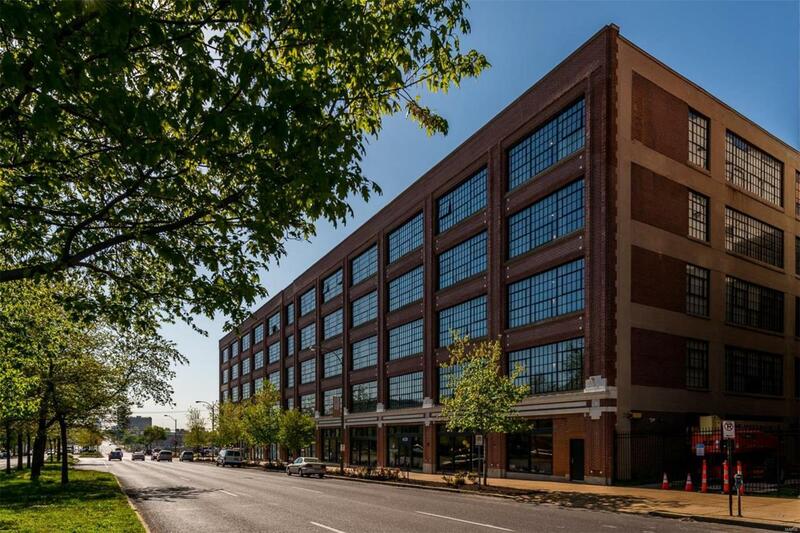 This lifestyle community is perfectly situated in the heart of the Cortex District with close proximity to BJC Hospital, SLU, Washington University Medical School and all of the restaurants, cafes & nightlife of the Vibrant Central West End. 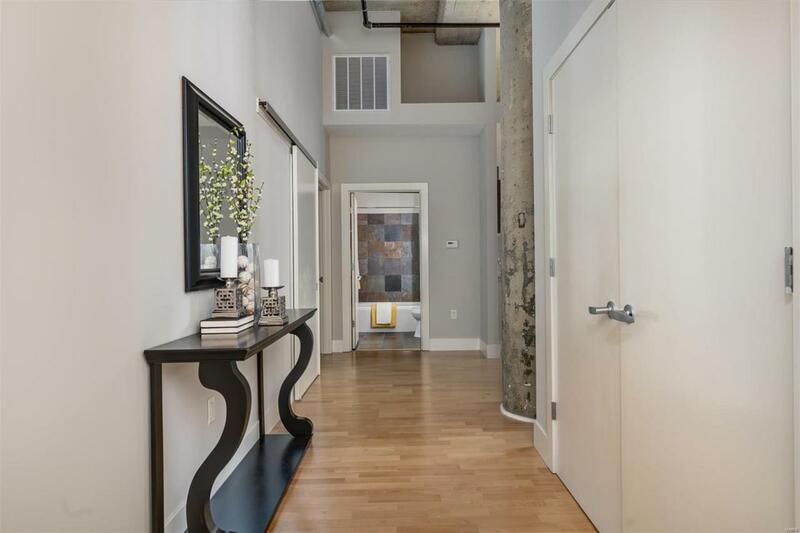 Option to purchase additional parking space available with this loft.